Tuesday A Must Win Game? 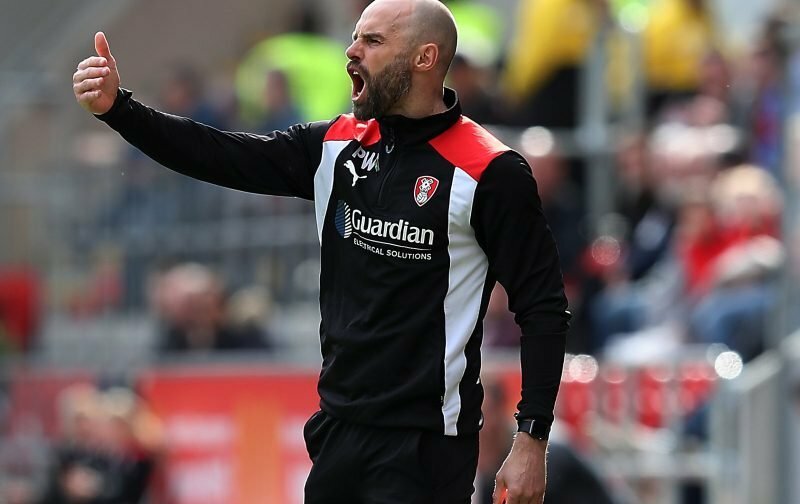 Rotherham United’s next game is a home game against Queens Park Rangers on Tuesday night with Millers Manager Paul Warne saying after Saturday’s draw that it’s a ‘must win game’. At the end of Warney’s press conference on Saturday night he told iFOLLOW that he hopes his players take confidence from yesterday’s draw with Sheffield United because on Tuesday night they need to win. Now, I don’t ever recall Paul Warne putting down an ultimatum like that before. Of course, he wants to win, which Manager doesn’t, but to actually say ‘we need to win’ is probably the most fighting talk he’s ever said. And yes, looking at the Millers position in the Championship of nineteenth we are obviously nearer the bottom end of the table than the top and any win couldn’t do anything but help. But then we have to look at QPR who are in ninth place and got an away draw against Stoke City at the weekend. They won’t want to slip up against the Millers. They will be fighting for a win as well. I just hope the Gaffers words don’t put any pressure on our players. I also hope that the Millers fans again turn up in their numbers under the floodlights on Tuesday night and sing, chant and shout as much as they did on Saturday to keep the lads going. Will you be at the game sameen? Do you think it’s a ‘must win’? I’m interested in the games.